Browse our collection of 1 Notre Dame T-Shirts and more. Designed and printed in the USA. 100% Satisfaction Guaranteed. About this Design The good lord Jesus Christ demonstrates various referee signals. Watch the game the holy way with this Touchdown Jesus tee! The good lord Jesus Christ demonstrates various referee signals. 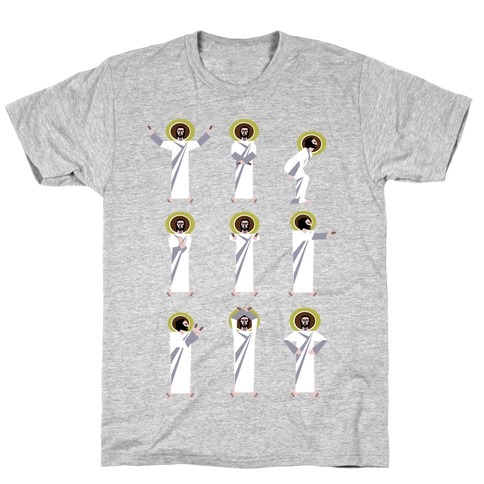 Watch the game the holy way with this Touchdown Jesus tee!